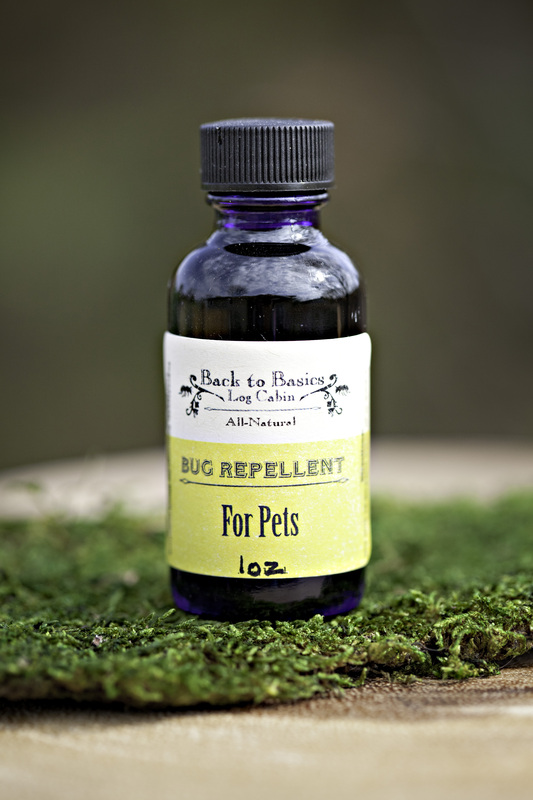 Blended Oil Bug Repellent – For Pets 1oz. 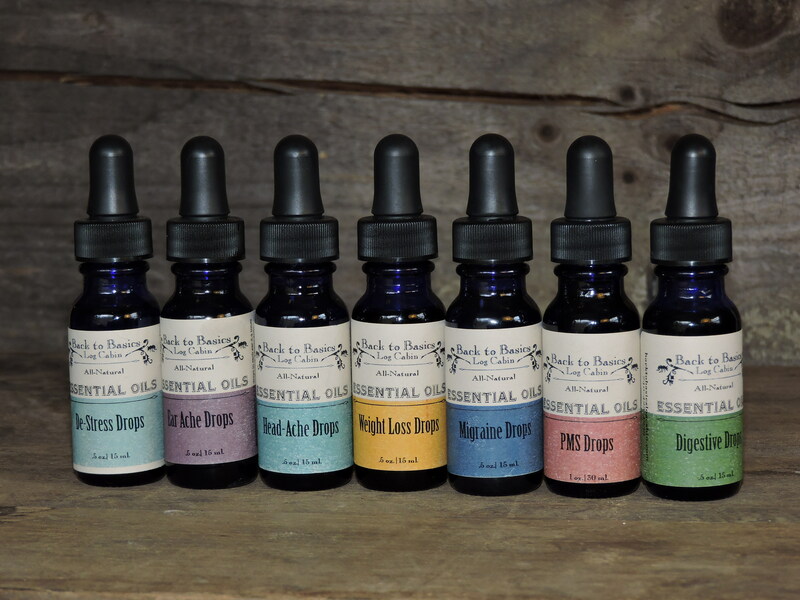 Blended Oil Cold Sore Drops 1/2 oz. 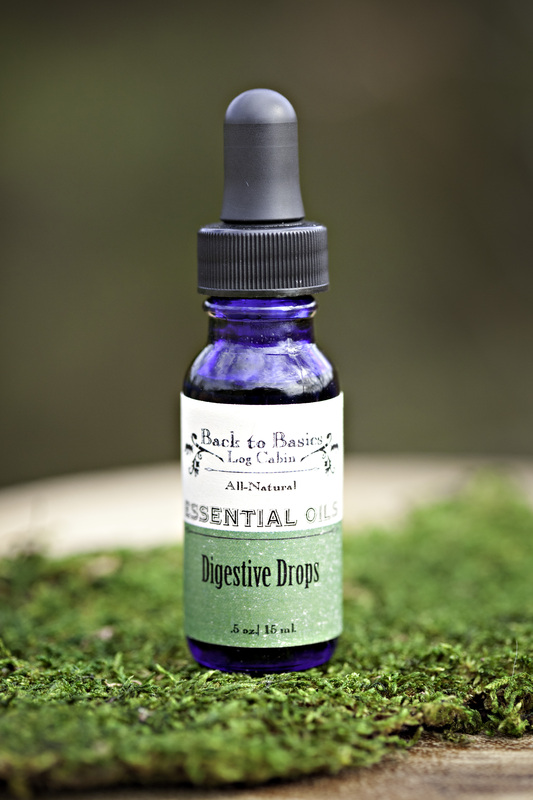 Blended Oil Cough and Could Drops 1/2 oz. 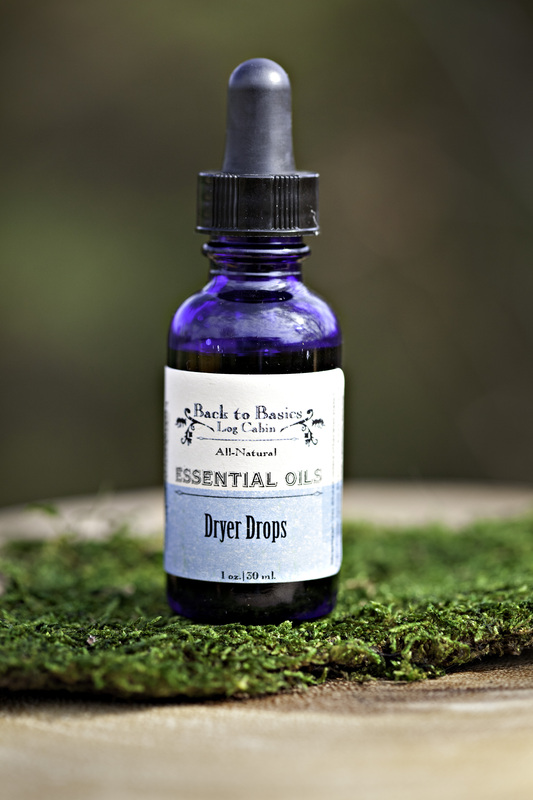 Blended Oil Dryer Drops 1oz. 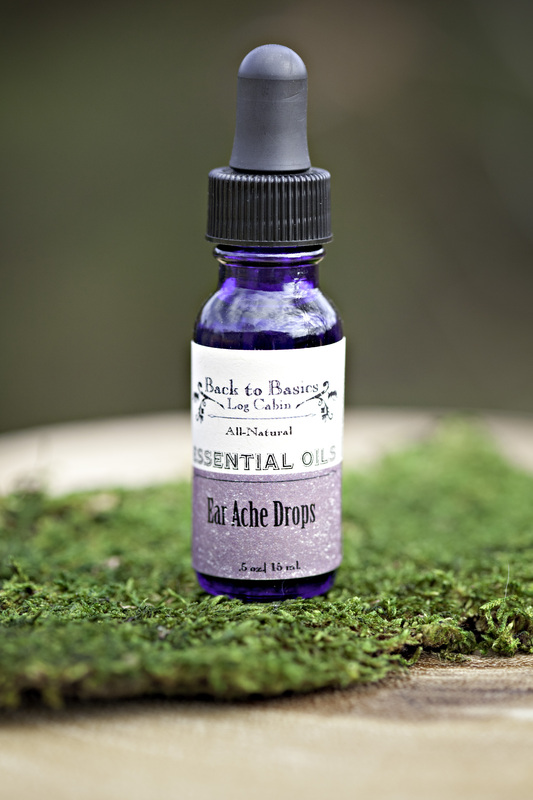 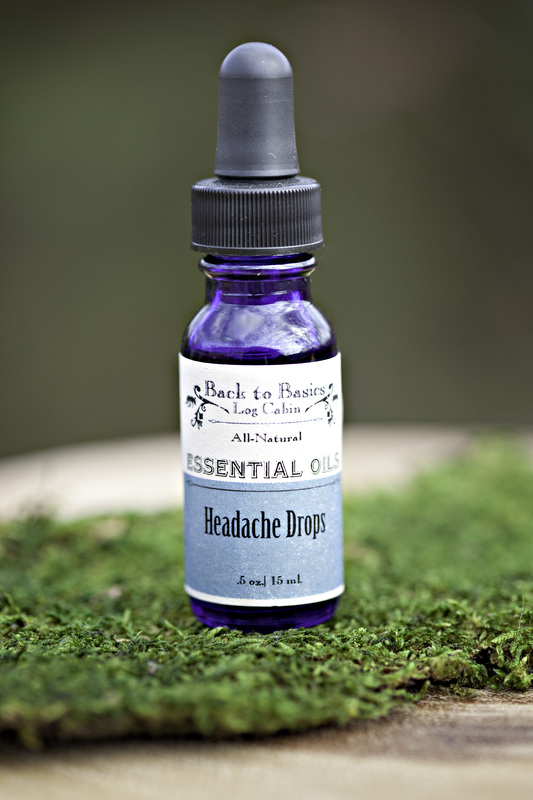 Blended Oil Ear Ache Drops 1/2oz. 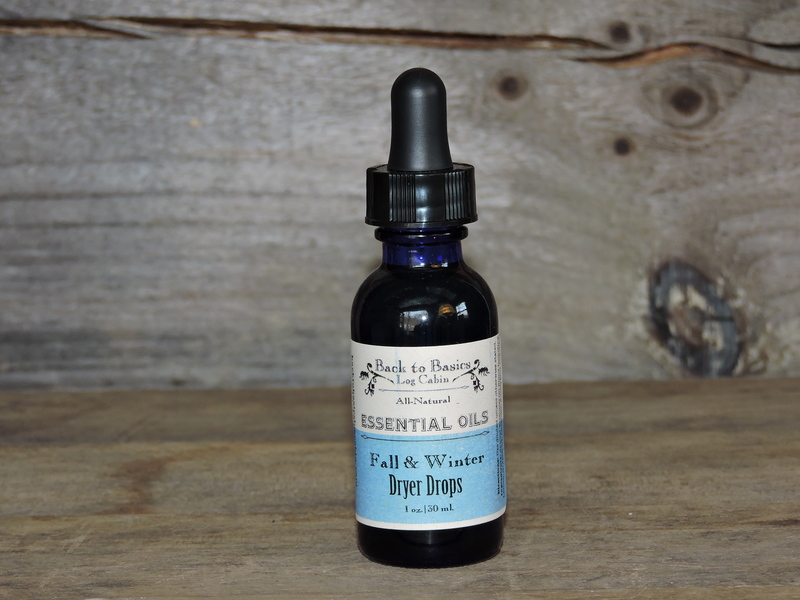 Blended Oil Fall and Winter Dryer Drops 1 oz. 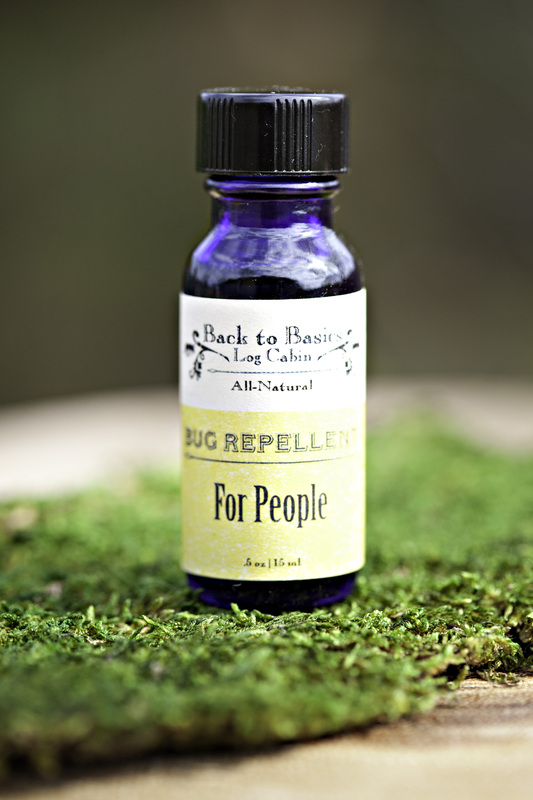 Blended Oil Head Lice Repellent 1/2 oz.